"My goal is to provide the safest possible homes for children throughout Metro Atlanta"
Safe Nest Babyproofing is fully insured, professionally trained, and a member of the International Association for Child Safety (IAFCS). We are experts in identifying hidden dangers in your home, recommending the safest solutions, and providing installation services. You can trust us to be knowledgeable, efficient, professional, and friendly. Read about the many reasons to rely on a professional babyproofer to evaluate your home. Safe Nest Babyproofing will perform a thorough evaluation of your home to identify both the obvious safety solutions (stair gates, cabinet latches, electrical outlet covers, etc.) and the hidden dangers that you might overlook. Read about home assessment options and other safety services we offer. Accidents still happen, and when they do, being able to receive the highest level of care for your child is what every parent desires. 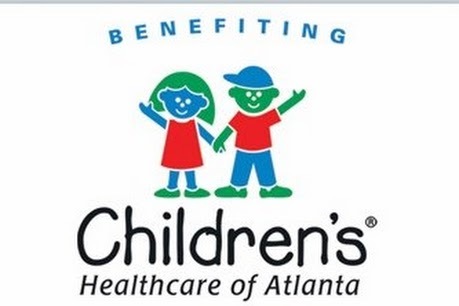 That is why Safe Nest BabyProofing is proud to support Children's Healthcare of Atlanta and donates 1% of each sale to support their mission "to make kids better today and healthier tomorrow." Custom fit baby gates installed all in one trip! Have questions about babyproofing your home? Contact Ryan anytime, I'd be happy to talk with you! 404-333-1083 or submit your question.